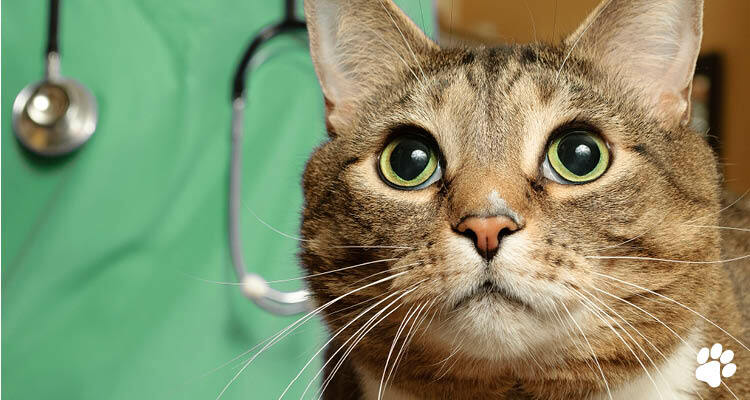 Our hugely experienced, highly-trained and ever-friendly team of vets and veterinary nurses offer a wide range of pet services at our Normanhurst Road Veterinary Clinic. As pet owners ourselves, each team member fully understands the feelings of anxiety – both in the pets and for their owners – and always offer a sympathetic environment during our professional consultations. We also work with animal welfare groups and sponsor local schools and preschools – full details can be found by clicking here. It’s also where you’ll discover that our team are truly passionate about re-homing cats and kittens! We offer in-clinic consultations seven days each week: Monday through Friday 8-11am and 4-7pm; Saturdays 8am-4pm; and Sundays 10am-12pm. We are conveniently located close to Normanhurst train station, just around the corner from the Normanhurst shops. Making an appointment ensures that you and your pet receives the time and attention you both deserve. To reserve your visit time, please call our helpful and experienced team on (02) 9489 6000. Should you require a home visit from one of our team, or our superbly equipped VetVan, please call the above number to arrange a convenient time for your house call, which take place Monday to Friday between 11am and 4pm, and by appointment on weekends. If you are unsure about whether your pet needs treatment, have some questions you’d like answered, or want to discuss some options for treatment, our team are always happy to take the time to understand and offer advice. Any time between 8am-7pm Monday through Friday; 8am-4pm Saturdays; 10am-noon Sundays call us on (02) 9489 6000 or come straight to our clinic at 31 Normanhurst Road. SASH: the Small Animal Specialist Hospital can be found at 1 Richardson Place, North Ryde and also offers a year-long 24/7 facility. Their phone number is (02) 9889 0289 and a quick call means they can be ready to deal with your situation on arrival. To find out all you need to know about SASH please click here.